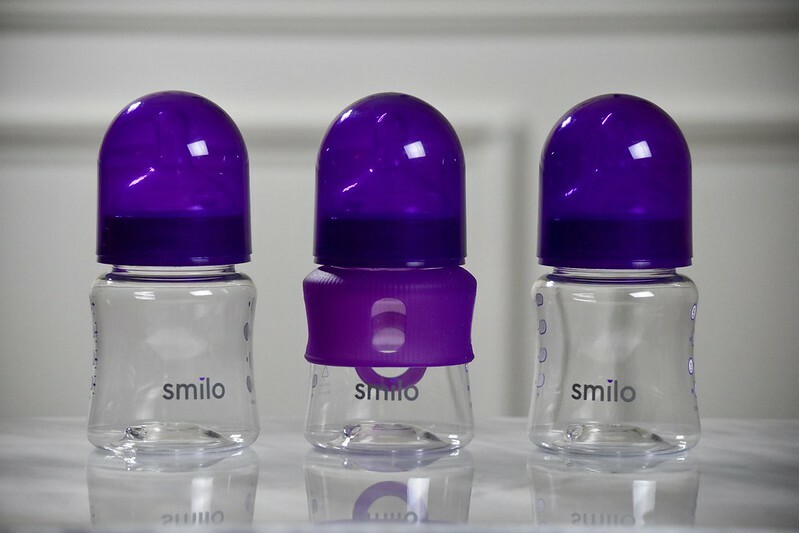 How cute is this purple set from Smilo pictured below?! I love the modern look of these bottles, and they are definitely a must have for when I go back to work after maternity leave. These bottles have an uninterrupted flow which helps fend off colic, gas, ear infections, etc. which is definitely beneficial when you have a newborn baby. They also have these fun sleeves that make it easier to grip, and they are dishwasher safe too which is a bonus. We also have these bottle brushes that come in really fun colors! Pacifiers are a must when it comes to soothing a baby, and I love these different ones pictured here. 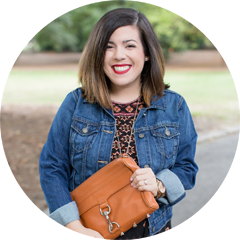 They are sized for baby’s development, and they have an orthodontic, supportive shape which is great. I also love this fun pacifier clip that it came with too. Baby girl will be born in December, and depending on the North Carolina weather it will likely be cold outside then. We want to make sure that she’s warm and cozy, so a gorgeous blanket is a must have. I love this one here that’s gender neutral, and it’s so soft which makes it perfect for a newborn. 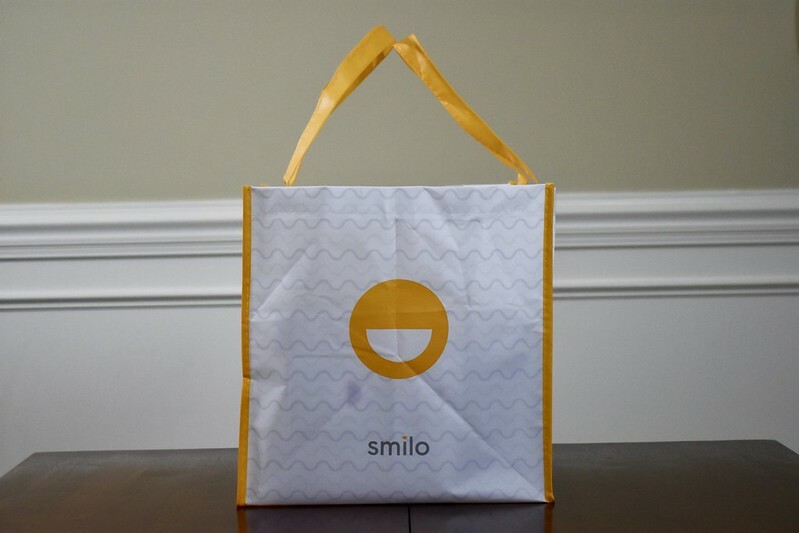 I received these products courtesy of Smilo, but all thoughts and opinions are my own. Essentials for sure! Those bottles look cool. These look like the perfect essentials! Love the blanket pattern!